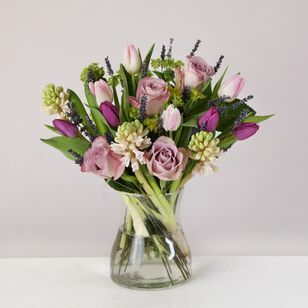 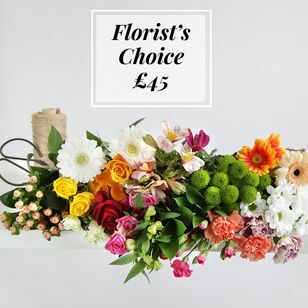 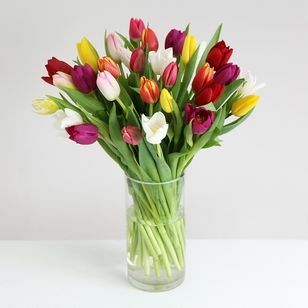 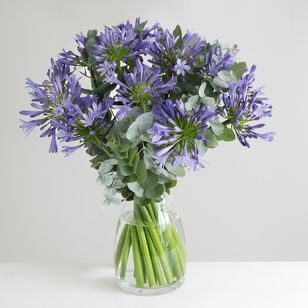 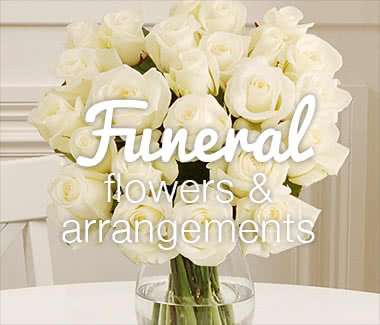 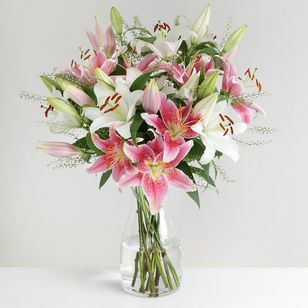 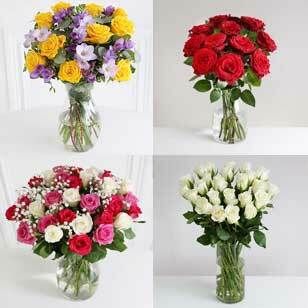 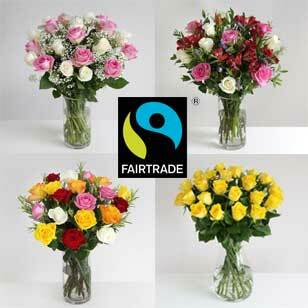 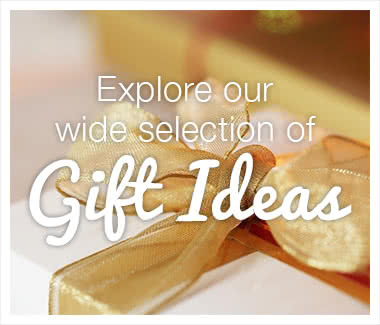 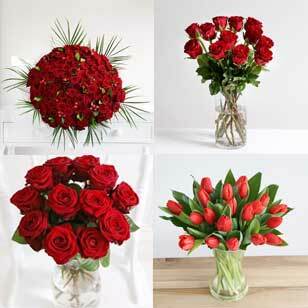 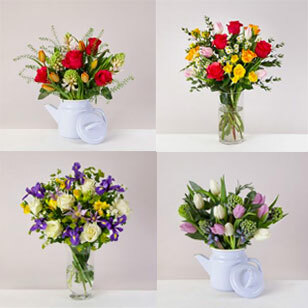 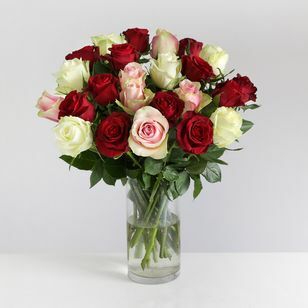 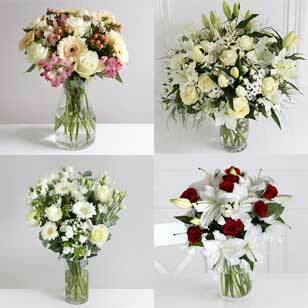 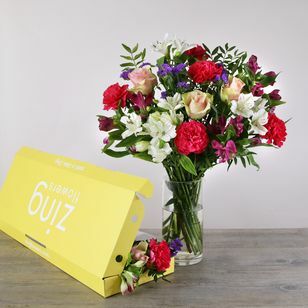 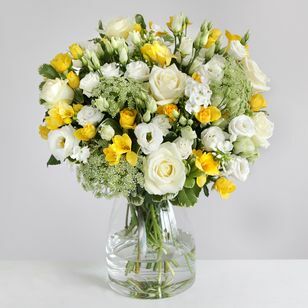 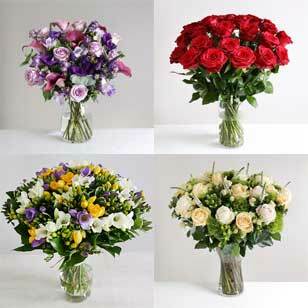 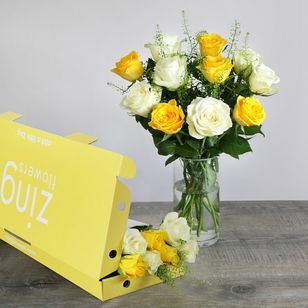 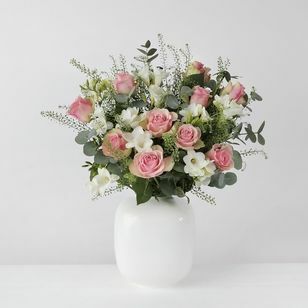 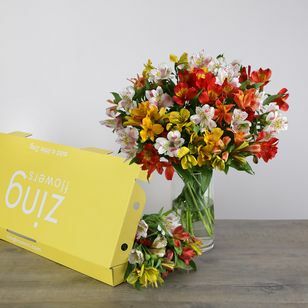 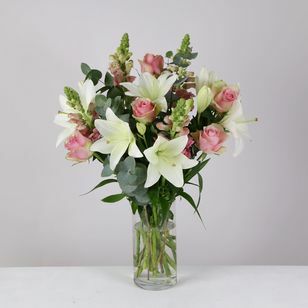 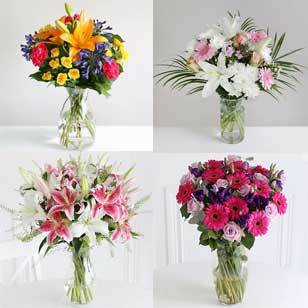 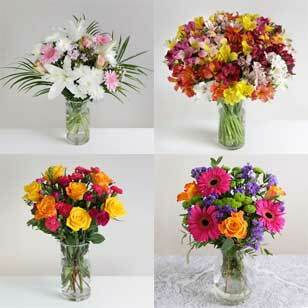 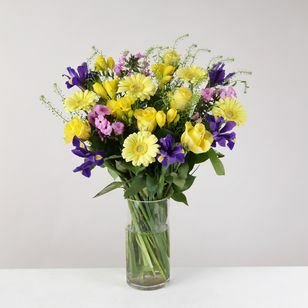 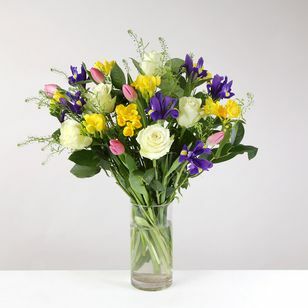 ZingFlowers - Flower delivery - Order now for FREE delivery! 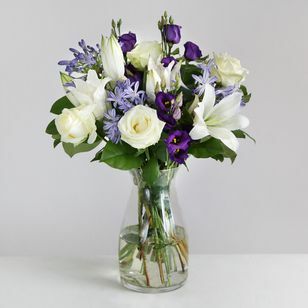 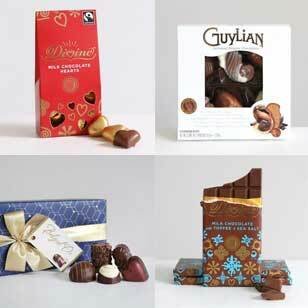 We believe the little moments matter and the smallest gestures make the biggest difference. 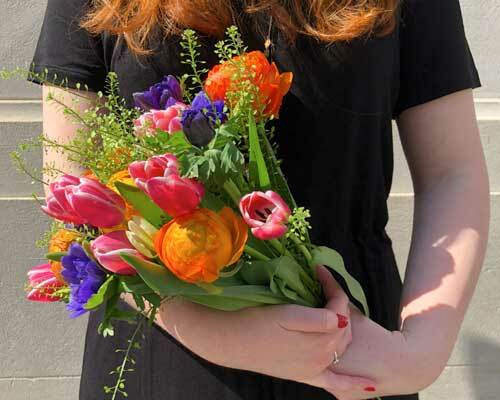 Celebrate those happy moments by adding a touch of Zing. 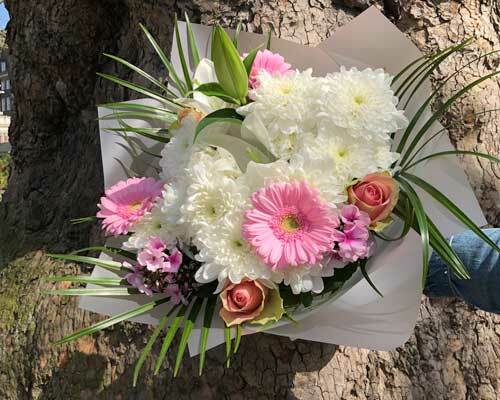 Although flowers can’t solve all challenges in life, we are certain that the small gesture of sending a beautiful bouquet is always a good place to start. 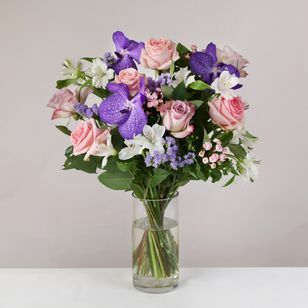 To put it simply, we believe that life is made up of a million beautiful moments, happy and sometimes sad, but by adding a touch of zing, we can bring a smile to them all. 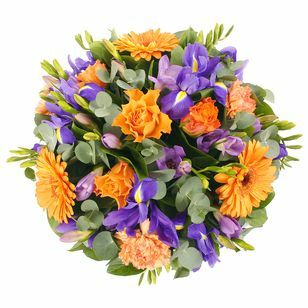 Zing Flowers is owned by Global and operated by Arena Flowers; we share the same visionary approach and core values as these trusted affiliates.